I do have found my own Mister Perfect! Say hello to this ‘Sweet Talkin Ken Doll’ that says whatever I want him to say. By pressing the button on his awesome chest Ken starts recording my voice with his built-in microphone. A few seconds later I can play it back in a high, a normal or a low pitch by using the three buttons on his lower back. 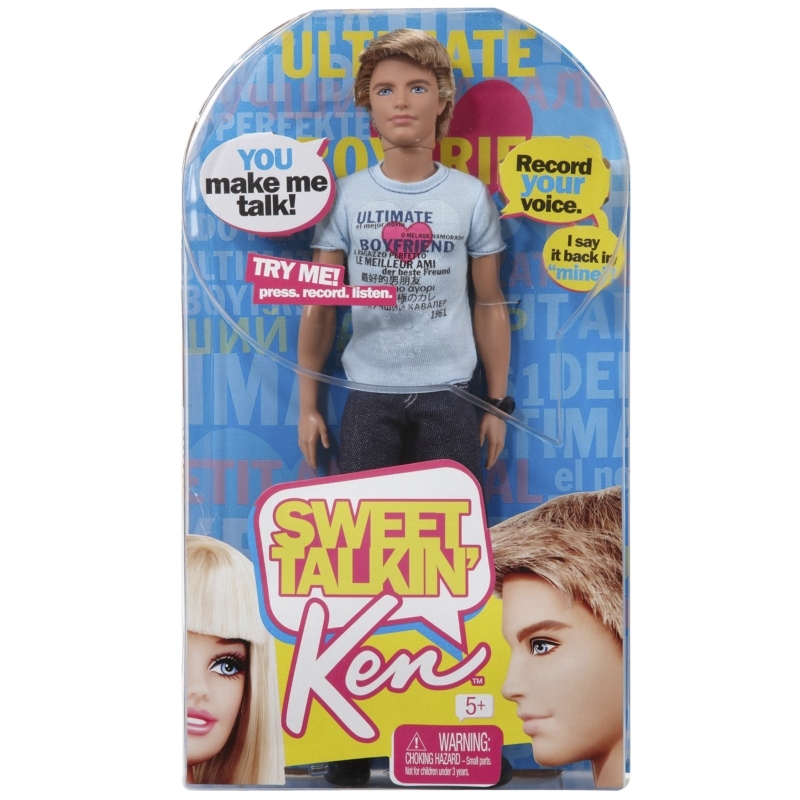 The ‘Sweet Talking Ken’ is part of a homage payed to the male Mattel doll. The man is already celebrating his 50th birthday. Almost unbelievable! 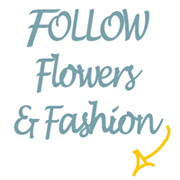 Dit bericht werd geplaatst in Gorgeous Goods en getagged met Colette, Mattel. Maak dit favoriet permalink.